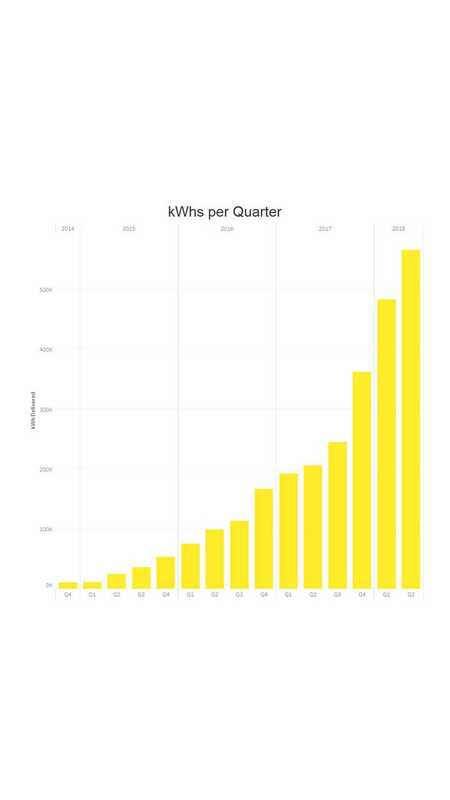 Fastned, the Dutch fast charging network, more than doubled its business over the first six months of this year. Total amount of dispensed electricity during the first half of 2018 stands at 1.05 million kWh (or 1.05 GWh), which is about the same as in all of 2017 and 164% more year-over-year. 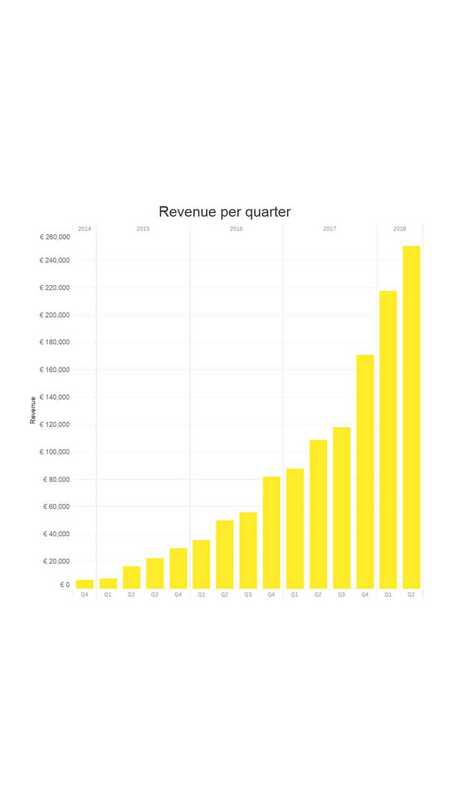 The revenue from the fast charging service was €467,770 (+150%). The third big number is the number of active customers: 9,533 (+140%). Number of BEVs increased in the Netherlands in the period by 79% to 29,210. 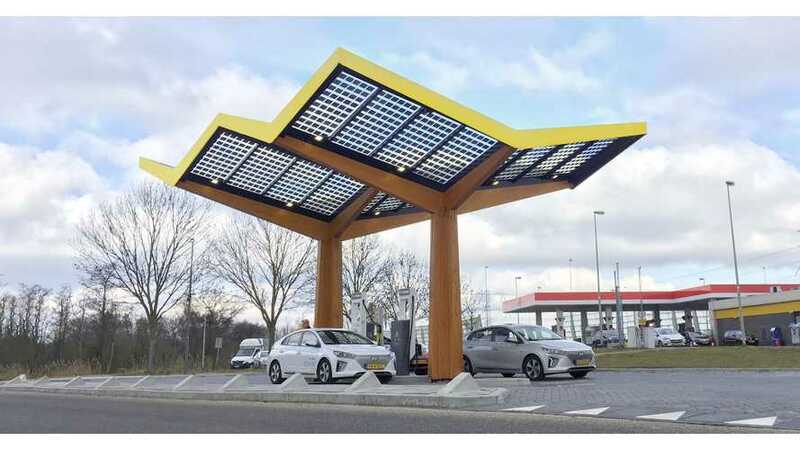 Fastned is currently a major fast-charging network in the Netherlands, with the first station installed in Germany and many more scheduled in several other countries. As of the end of the quarter 76 stations (+11) were available (including 13 ultra-fast charging with 175 kW of power and ready for 350 kW in the future). The next step is to raise some €30 million and install another 80-100 stations. 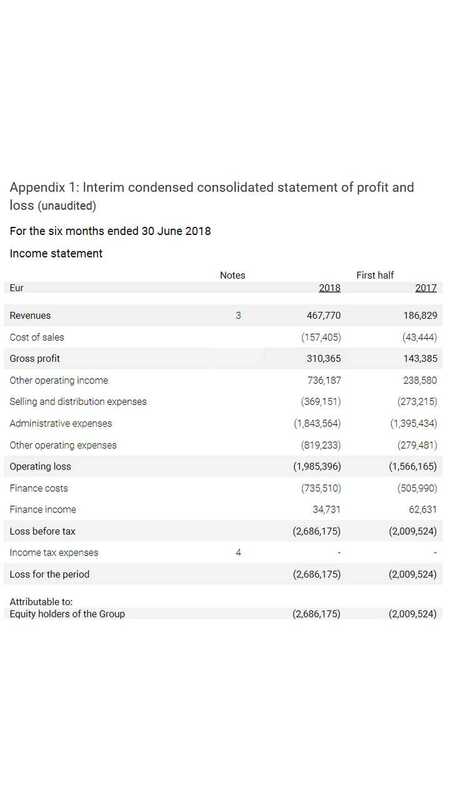 It seems that Fastned continues on the path of fast growth, however the company notes operating losses at around €2 million (unaudited).